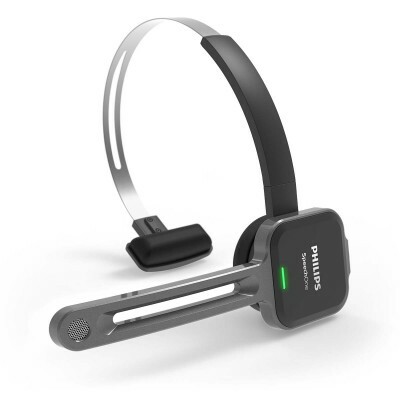 Philips Model 7277 Pro Transcription System - Talk2Me.com | Professional digital dictation and speech recognition solutions. 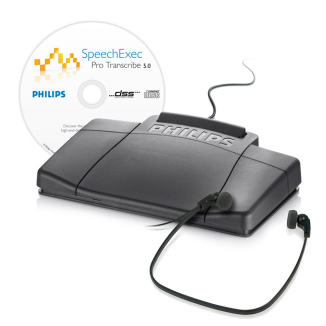 As a powerful and user-friendly digital transcription system, the SpeechExec Pro Transcription Set 7277 turns your computer into a highly sophisticated transcription machine. 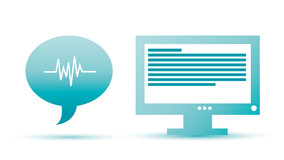 It is a digital document creation solution specifically designed to make transcription simple and intuitive. 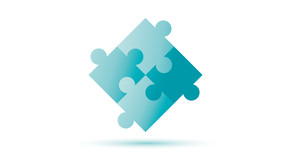 The SpeechExec workflow software provides a variety of benefits to the busy transcriptionist, including Dragon® Medical Practice Edition integration. 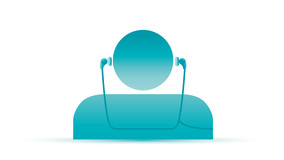 For instance, it streamlines communications and allows recordings to be clearly and transparently organized. Packaged with a set of accessories included to further increase efficiency, SpeechExec Pro Transcription Set 7277 sets the pace in today’s business world. Experience hands-free control of all transcription and playback functions with the foot pedal. 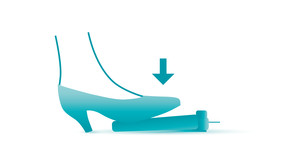 Its slim, comfortable design guarantees operation with minimal physical strain. Designed to deliver excellent sound quality, these lightweight, under-the-chin-style stereo headphones feature soft ear cushions for enhanced wearing comfort. 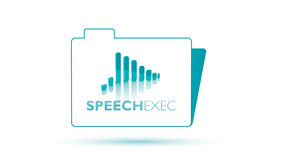 The SpeechExec Pro software offers efficient dictation data management. It organizes the workflow of dictation files and resulting documents between author and transcriptionist. You can even monitor the status of your work. That way, you know exactly what to expect. 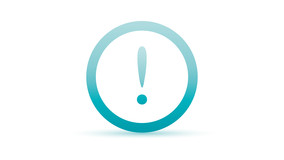 Prioritize urgent recordings with the Priority Setting feature. 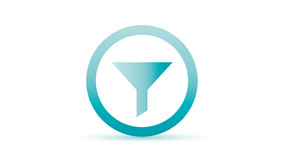 It guarantees that important dictation files are identified, processed, and delivered first. SpeechExec Pro Transcribe enables users to search for specific dictation files or filter their dictation list by user-definable criteria. Also, if you wanted to get a quick overview of dictation files for single and multiple dictations, the list-sorting options are easy to use and guarantee a simple search. 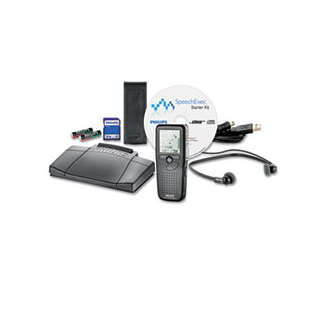 Since it is specifically geared for Dragon speech recognition software, like Dragon Medical Practice Edition, the software’s direct interface guarantees exceptional audio quality, high recognition accuracy, and easy hardware administration. 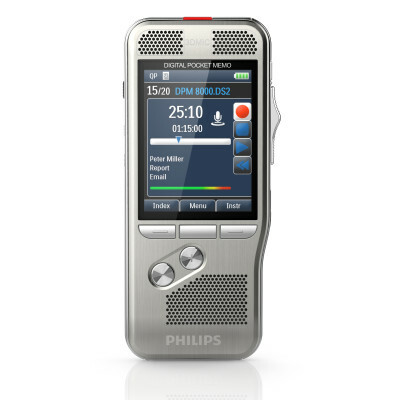 Allowing you to expand and explore additional dictation products, the transcription set can be seamlessly and easily integrated into existing Philips digital dictation solutions.